When it comes to information and statistics about spinal cord injuries (SCIs), there tends to be a lot of misinformation when it comes to knowledge of the general public. In order to push for additional necessary research, it is important to ensure that as much accurate information as possible is being reported to increase awareness. A spinal cord injury is a traumatic injury that impacts the spinal cord, a bundle of nerves that is part of the central nervous system that transmits signals from the brain to the rest of the body. This delicate cord is protected by the vertebral spinal column, the series of bones that runs vertically along your back. Damage to the spinal cord can impact sensory, motor, and reflex capabilities below the injury site. And the higher the injury occurs in the spinal cord, the more severe the damage. 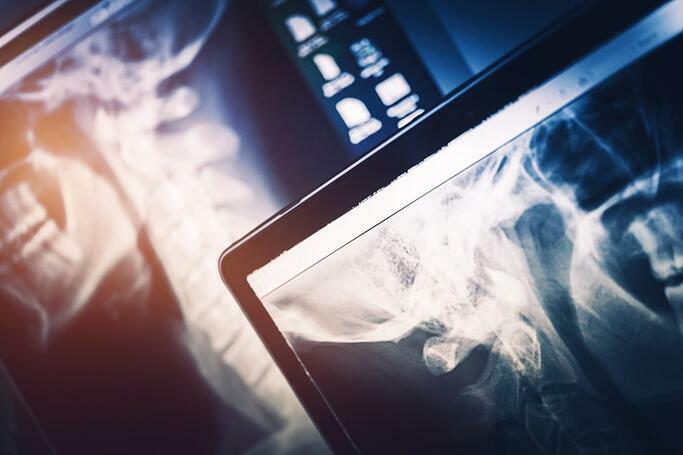 Here are some of the most up-to-date key spinal cord injury statistics you should know in order to stay informed about the reality of these devastating injuries. The occurrence of spinal cord injuries is on the rise in the United States, particularly among elderly populations. 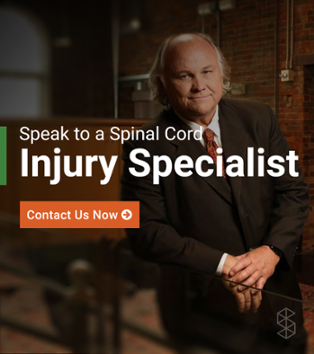 It is estimated that there are 17,500 new spinal cord injuries each year in the U.S., meaning that 54 people out of every million Americans suffer such an injury. These statistics do not include individuals who died at the time of their injuries. Between 245,000 and 353,000 Americans were estimated to be living with a spinal cord injury in 2017. Incomplete spinal cord injuries are becoming more prevalent than complete spinal cord injuries due to advances in research, medical management, and knowledge. Spinal cord injuries affect people from all walks of life, regardless of gender, race, sexual orientation, education level, or income. These SCI statistics truly span in range. While spinal cord injuries primarily occur in younger generations, with more than half of all SCI injuries occurring among those who are 16-30 years of age. However, the average age of a spinal cord injury survivor is changing, increasing from an average age of 29 in the 1970s to 42 today. Falls account for the most common cause of spinal cord injuries among elderly populations over age 65. More than 81% of reported SCI survivors are men, who also make up nearly 90% of all sports-related SCIs. Since 2010, more than 63% of all SCI survivors are non-Hispanic whites; almost 23% of injuries have occurred among non-Hispanic blacks, which is a higher concentration than the proportion of black or African-Americans in the U.S. general population (13.3%). More than 51% of all reported spinal cord injury survivors were either single or never married at the time of their injury. Marriage is slowly increasing over time among these populations, as is divorce. More than half of spinal cord injury survivors have at least a high school education at the time of their injury, a number that slowly increases over time. Automobile accidents are the leading cause of spinal cord injuries, accounting for 38.4% of all cases since 2010. This is followed next by falls (more than 30.5%); violence, such as gunshot wounds (13.5%), sporting accidents (8.9%), medical/surgical (4.7), and other spinal cord injury causes (4%). Alcohol use is estimated to be a factor in approximately 25% of all spinal cord injury cases. The average yearly expenses in the first year after a high tetraplegia spinal cord injury is $1.079 million. Each subsequent year averages more than $187,443. By 2013, it was estimated that spinal cord injuries cost the U.S. healthcare system approximately $40.5 billion each year. This was up from estimated annual costs of $9.8 billion in 1998. Hospital recovery time is decreasing for SCI survivors. Lengths of stay in acute care units at hospitals have decreased to an average of 11 days, down from 24 days in the 1970s. Rehabilitation lengths of stay also have decreased to an average of 25 days from the previous average of 98 days in the 1970s. According to the U.S. Department of Health & Human Services National Institutes of Health, $71 million was spent on spinal cord injury research in 2016. 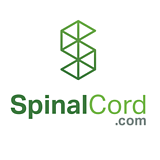 To take a journey through the history of spinal cord injuries, download a copy of our guide, Spinal Cord Injury Breakthroughs.